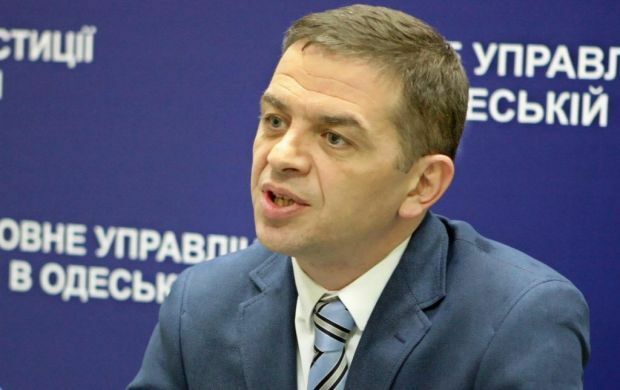 Old Soviet traditions are preventing the implementation of reforms in Ukraine, First Deputy Minister of Justice Gia Getsadze said in an interview with Ukrainian weekly political magazine Novoe Vremya on Thursday. "The old Soviet traditions are preventing work. It’s like when a lot of employees go on sick leave. Or people with whom you’re talking, looking into their eyes - they work in the system, but do not believe in changes," he said. "They do not want to change the system and do not expect change. I’m very angry about this. These people should write letters of resignation and look for another job. Those who do not believe can always come up with different arguments why they can’t do anything," Getsadze said. According to Getsadze, this is a sign of Ukraine going through the post-Soviet period. "The Soviet Union had the following scheme: when a citizen came to the officer, he had to find a legitimate argument how to [refuse a request from] a citizen. And then the citizen had to think how to find someone to give him a bribe, and whom he could call so that ‘impossible’ became ‘possible.’ We have to get rid of these ‘impossible and forbidden’ people,” he said. "Such a transformation is complicated, but no reforms will take place without it," Getsadze said.